The college scholarship has become the dream for many high school athletes. 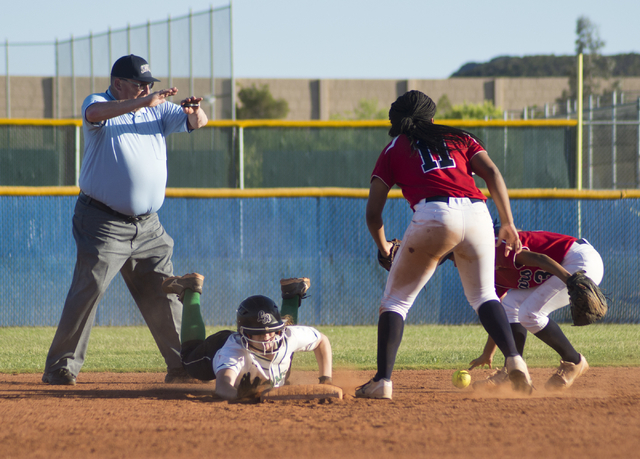 Rancho High softball player Gianna Carosone and her family may have the blueprint for reaching it. 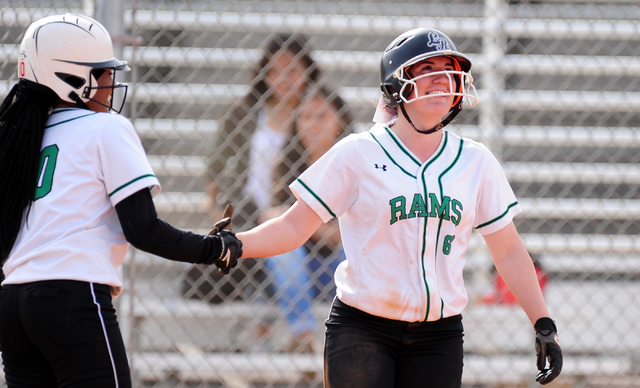 IF Gianna Carosone, Rancho: The sophomore infielder hit .522 with five homers, nine triples, five doubles and 34 RBIs in helping the Rams advance to the Division I state final. The college scholarship has become the dream for many high school athletes. 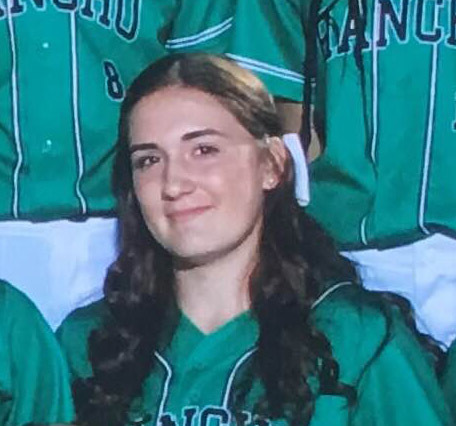 Rancho High softball player Gianna Carosone and her family may have the blueprint for achieving it. Carosone, who has orally committed to play at Michigan, set a goal to earn an athletic scholarship at an early age, and she and her family spent countless hours — and dollars — to make sure she accomplished her objective. They may not have to pay an entire college tuition bill, but Carosone’s parents hardly got off cost-free. 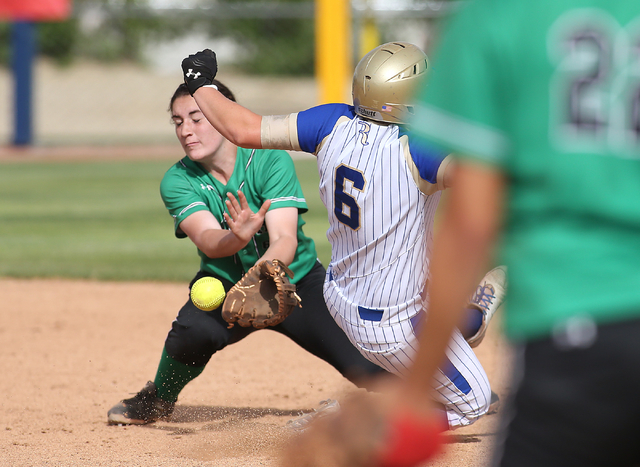 Softball is an equivalency sport in the NCAA, meaning every scholarship is not the sought-after “full ride.” Instead, Division I teams are limited to 12 scholarships for softball to be divided among a roster of 20 or more players. Carosone’s mother, Trischa Roy, said Michigan’s offer is currently a percentage with the opportunity for it to increase if Carosone continues to progress. Years of travel softball, private lessons, camps, combines and personal training helped put Carosone on the recruiting map, but none of those activities is cheap, and Carosone’s parents aren’t the only ones willing to go to great lengths to try to secure that elusive scholarship. 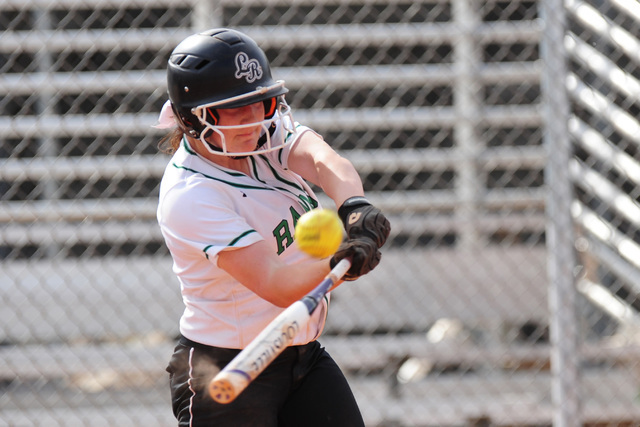 Carosone batted .522 with five home runs, nine triples and 34 RBIs in helping the Rams reach the Division I state final in May, and she was a first-team all-state pick. She managed to secure several scholarship offers before the start of her sophomore year and committed to Michigan in August 2015. Carosone practically grew up on the softball field, first watching older sister Stephanie Vacca, who is 10 years older. Carosone then began playing at age 4. 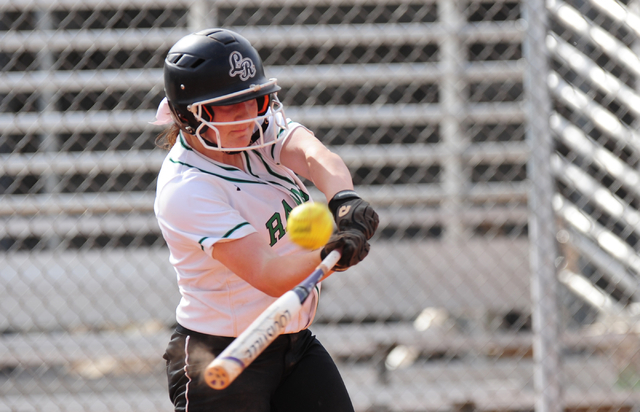 Carosone began playing travel ball at age 9, and the scholarship chase gained steam when Carosone was in eighth grade. Roy had some experience with the recruiting process because of Vacca. But things had intensified in the softball recruiting world, and Roy decided to make sure to push things. To get started, Roy hired a recruiting service called Student-Athlete Showcase. The cost? Student-Athlete Showcase allows parents to set up a recruiting profile and reach out directly to college programs. The recruiting service got the process started, and it also gave Roy the means to take matters into her own hands. Through SAS, Roy could monitor which programs opened the email, whether they accessed the profile or watched the video content. Now she knew which schools at least had some interest, and she created her own database and began sending her own email blasts to those schools to help promote her daughter. Carosone’s family spent more than just time working on recruiting. She plays an intensive travel schedule with the Lil Rebels, especially in the summer. Roy estimated the family had spent two weeks at home from the beginning of June through the first week of August. “Within one week we were in three states: California over the weekend, two days later flew to Michigan for three days, three days later we were in Colorado for the week,” Roy said. Roy said they pay $150 a month to play for the team, but the major costs are travel and lodging. She estimated they spend an average of $3,000 to $5,000 a month from June through August. “A summer can easily cost you $10 grand,” Roy said. Carosone also takes private lessons. She has two hitting coaches and a fielding coach, and Roy said they spend about $100 a week on lessons. Then there’s sports performance training. Carosone has trained at Philippi Sports Institute since she was 9. “I wanted to make sure she was strong and not prone as much to injury,” Roy said. With the hectic summer travel schedule, Roy said Carosone hadn’t been working out at PSI. But many athletes have turned to sports performance training over the past 10 years to try to get an edge. Philippi said training sessions can cost as little as $20 at his facility depending on the type of membership, but didn’t offer specifics on packages. Las Vegas Sports Performance offers three levels of training broken down over 12-week semesters. The least expensive is $830, with the most expensive $1,430. Brian Van Hook of Van Hook Sports Performance said training at his facility can cost $100 a month for a basic package, but may go up to $600 a month depending on the type and frequency of training desired. And that training is just one piece of trying to chase down the scholarship. “I’m not the type of guy, and I don’t think any strength coach should say I can get you a scholarship,” Van Hook said. Though Carosone has orally committed to Michigan, she can’t sign until November of her senior year. And though some athletes might relax, Carosone plans on ramping up the training to get ready. Roy also will continue to push, even though her daughter has a scholarship offer in hand. Roy said she continues to send her email blasts to college programs in an effort to promote other athletes on the team. And after all of the costs and countless hours, Roy is happy with the path the family chose to chase the softball scholarship.